Carson Cars Auto Service is the best auto service in the area. We know your time is valuable so every step is taken to get your vehicle back to you as soon as possible. At Carson Auto Repair we strive for 100% customer satisfaction. Every customer is important and is treated that way at Carson Car Repair. After all our largest form of customers come referrals. Where you choose to get your car service, truck service and maintenance is an important decision. 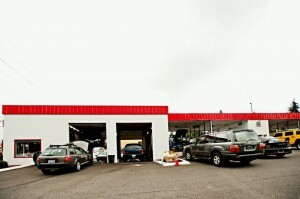 We hope to earn and keep your trust for all of your auto service and maintenance needs. We know there are a lot of choices for where you service your vehicle and we are confident quality of service! Our great Reputation proves it! 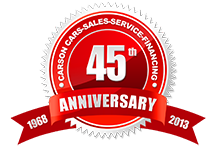 Carson Cars Auto Service is a fully certified auto repair shop. We work with only quality auto service parts which include a major parts for Audi, BMW, Chevrolet, Ford, Chrysler, Jeep, Pontiac, Toyota, Honda, Kia, Hyundai, Mercedes, Lexus, Mitsubishi, Saab and Volvo. Our top grade manufacturer parts include chassis & suspension, cooling system, fuel injection, starters, alternators, ignitions, anti-lock brakes, engine camshaft, engine hardware, cylinder heads plus other electrical components. We only carry the best quality auto parts to ensure that we give the best auto service and at an affordable price. 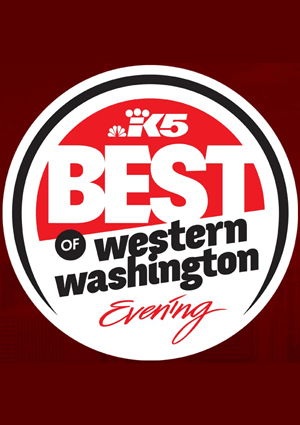 For questions or immediate Everett auto service feel free to call or email us.